Today is Valentine's Day. 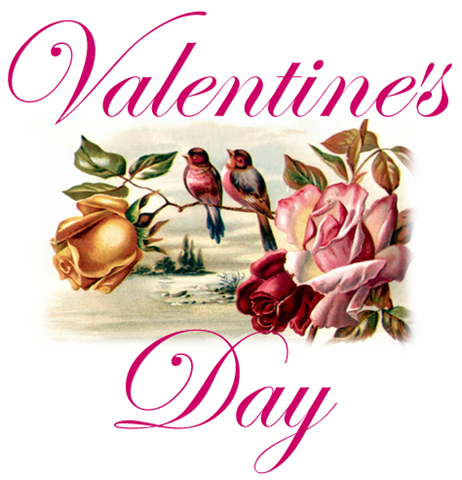 Let's go beyond the chocolates and flowers and reflect upon some quotes concerning that most powerful of emotions - romantic love. Love doesn't just sit there, like a stone. 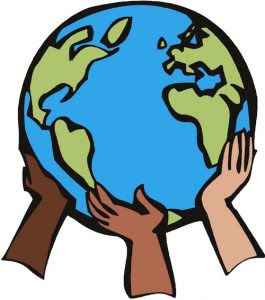 It has to be made, like bread; remade all the time, made new. He's more myself than I am. Whatever our souls are made of his and mine are the same. 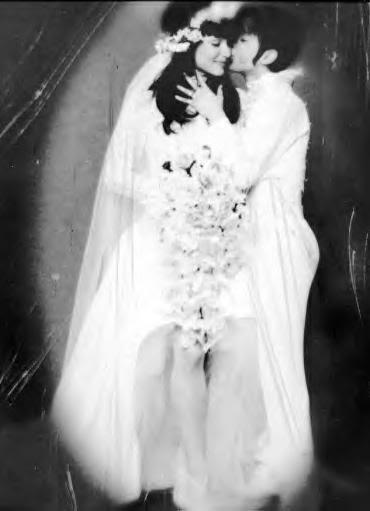 On Valentine's, 1996, Prince married Mayte Garcia, his backup singer and dancer. They had a son named Boy Gregory who was born with Pfeiffer Syndrome, a rare genetic disorder. The child died a week after birth. Prince and Mayte divorced in 1999. Meg Ryan married fellow actor Dennis Quaid on February 14, 1991. The couple, who had starred in two films together (D.O.A. and Innerspace), became the parents of a son, Jack Henry Quaid, born April 24, 1992. In 2000, Ryan became involved with Russell Crowe while the two were filming Proof of Life. She and Quaid separated and their divorce became final on July 16, 2001. It was a bitter breakup with Meg accusing Quaid of long-time unfaithfulness. The late Jerry Garcia of The Grateful Dead, married Deborah Koons, his third wife and widow, on February 14, 1994 in Sausalitio, California before family and friends. Garcia died of a heart attack on August 9, 1995 at the age of 53 after a long struggle with drug abuse. 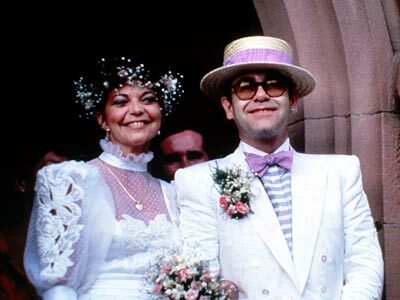 On Valentine's Day, 1984, Elton John married Renata Blauel, a German music engineer. The wedding took place in Sydney, Australia with Olivia Newton-John in attendance. A second ceremony was held in Britain a few days later for Elton's family. The two were divorced on November 18, 1988 after which John declared that he was exclusively gay and could not ignore his sexual orientation. * Comedian Jack Benny, born February 14, 1894 in Chicago, Illinois. Died of pancreatic cancer December 26, 1974 at the age of 80. * Frederick Douglass, African-American writer, orator, social reformer and abolitionist who escaped from slavery. Born in Talbot County on the East Shore of Maryland (Although the exact date of his birth is unknown, he was probably born in either 1817 or 1818). 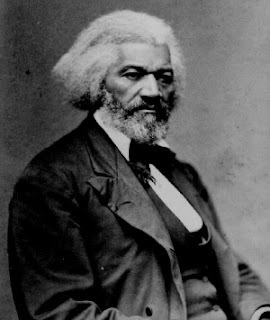 Douglass chose to celebrate his birthday on February 14th because his mother, a slave woman named Harriet Bailey, would refer to Frederick as her "little Valentine"). Frederick Douglass died of a massive heart attack or stroke on February 20, 1895. Oakland County, Michigan. Hoffa was last seen at the Red Fox restaurant in suburban Detroit. * Carl Berstein, American investigative journalist and author. Born February 14, 1944 in Washington, D.C. Famous for uncovering the Watergate Scandal along with fellow Washington Post reporter Bob Woodward. * Florence Henderson, American actress and singer, born February 14, 1934 in Dale, Indiana. Best known for her role as Carol Brady, the mother on the 1970s sitcom The Brady Bunch, Florence turns 79 today. 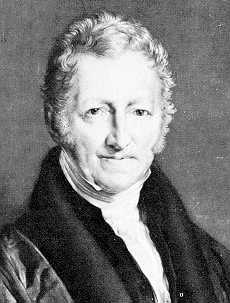 * Thomas Malthus, British scholar, political economist and clergyman, known for his theories about population. Born February 14, 1766 in Surrey England. 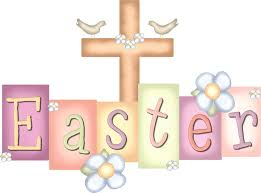 Died December 9, 1834 in Bath, England at the age of 68. 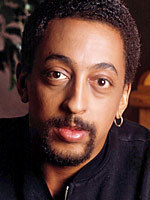 * Gregory Hines, American singer actor, dancer and choreographer. Born February 14, 1946 in New York City. Died of liver cancer in Los Angeles, California on August 9, 2003 at the age of 57. George Ferris, Jr., creator of the original Ferris Wheel for the 1893 Chicago World's Columbian Exposition. 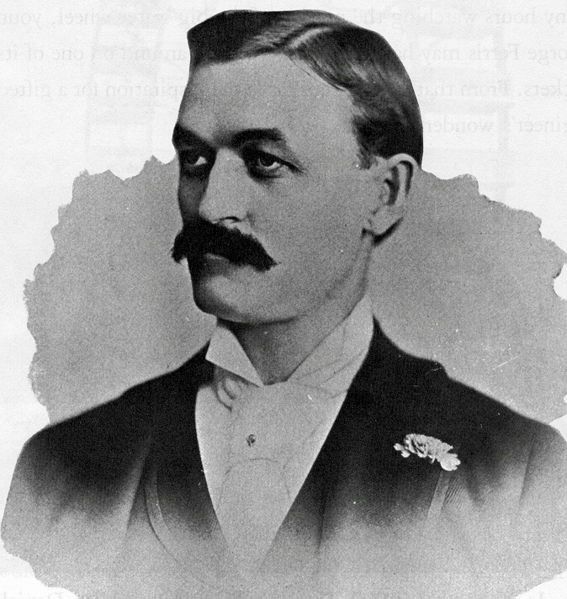 Born February 14, 1859, in Galesburg, Illinois. Died of typhoid fever, November 22, 1896, in Pittsburgh, Pennsylvania at the age of 37. Did you know that the phrase :"Sweets for the sweet" comes from Shakespeare? It's a line from Hamlet, Act 5, Scene 1. It is also a misquote because the actual line in Hamlet is "Sweets to the sweet." They are the words of Hamlet's mother, Queen Gertrude, as she scatters flowers on the grave of Ophelia. A Happy Valentine's Day to all from Number 16.